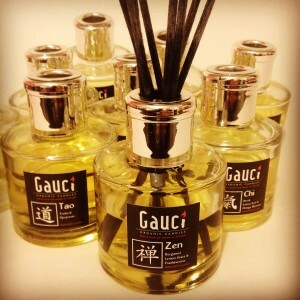 New Gauci reed diffusers are now available in the Meditation Range ZEN CHI & TAO. 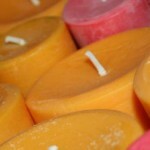 A wonderful selection of aromas blended by Gauci for you relaxation and your home. 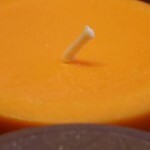 Watch out for the special offers coming soon ! 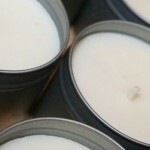 I have also added your favorite Welsh scent – Tom Jones Green Green Grass just in time for the spring. 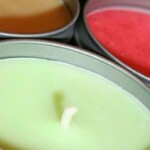 « New E-Commerce Gauci Shop coming soon ! !